Emma Watson is a wonder woman. She far exceeded our expectations, even as Hermione Granger. She believes in the power of education; she is incredibly talented and beautiful. Watson is the cover of Tresor Midnight Rose perfume. The high energy scent is desired, charismatic and certainly mischievous. 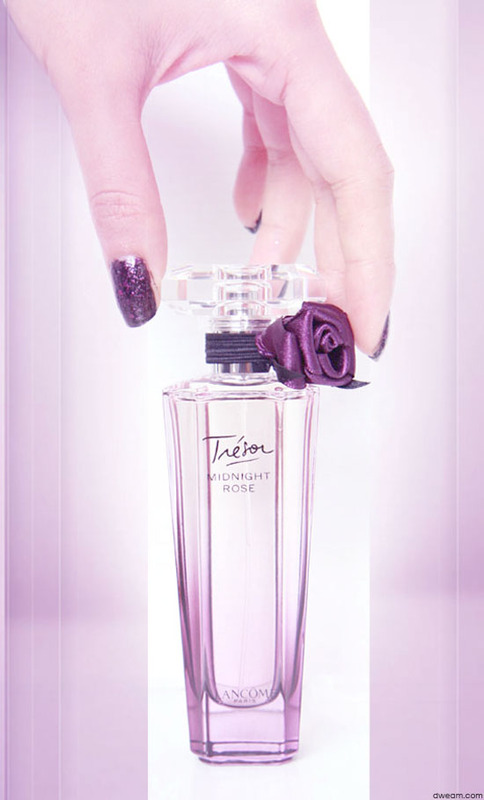 It’s interesting that Tresor Midnight Rose opens with a sharp and heavy note of raspberry cocooned in musk. Yes, it is an amazing smell, but rather bold, and you might want to go easy with the application. However, give it fifteen minutes or so, and the perfume dries down to a heavenly musk, pepper,rose, berry scent. It is feminine, flirty, beautiful. So Emma Watson like! Emancipated, sweet, lovable!